TKO Pest Management perform Termite and General Pest Inspections on all properties from residential to commercial. Our $100,000 Termite Damage Warranty delivers peace of mind in the long-term. TKO Pest Management is a part of NQ Building & Pest Reports, a local specialist pre-purchase building & pest inspection company based in Cairns, Queensland. We are fully insured & licensed by the Building Services Authority & Queensland Health to carry out the following inspections. 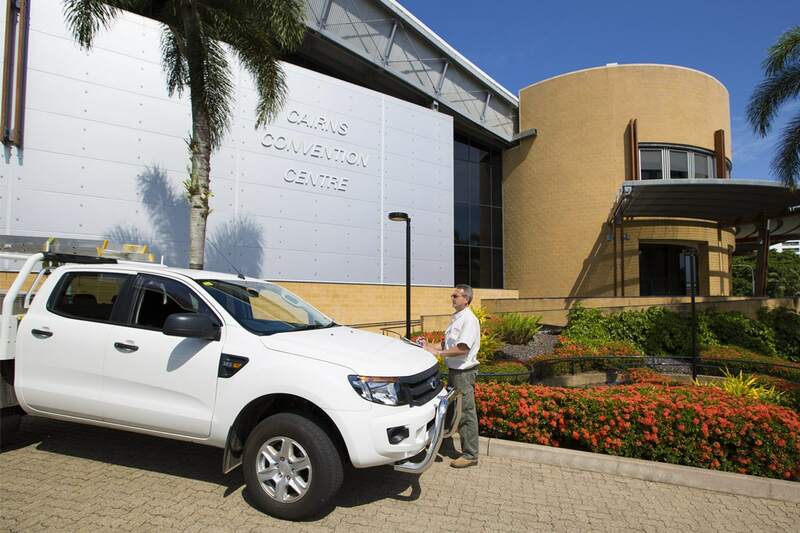 Our local experience ensures that we are Cairns Buildings & Pest Inspection specialists. We offer a full range of services for all residential property owners and investors to protect your assests. We offer a range of services to businesses, from Restaurants to multi-storey resort complexes, on a regular basis to ensure the safety and comfort of your customers, guests and staff. 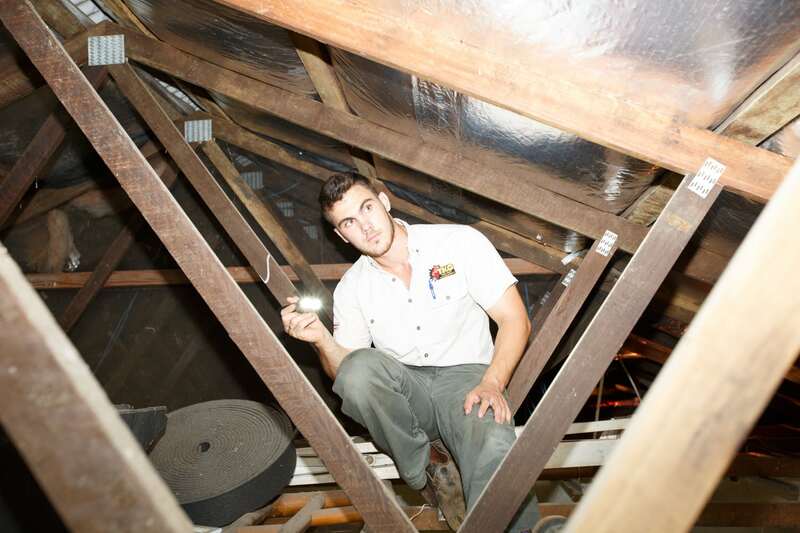 Our principal inspector, Greg Kite, is Cairns’ most experienced building and pest inspector. With 14 years direct experience in this field and 34 years hands-on building experience, we are proud of our reputation of a professional and thorough independent inspection company. TKO Pest Management operate independently. We do not pay commissions, offer incentives or inducements to real estate agents in return for referrals. This means you can be assured of a most thorough inspection report without any of the inherent conflict of interest issues that are associated with selling agent referral inspection reports. Because we are not reliant on agent referrals, we are under no obligation to the selling agent to reveal the details of your inspection report and are able to defend your rights under the privacy act. A visual only inspection may be of limited use to the client. Additional tests can be carried out using appropriate equipment such as Termatrac Motion Detection machines. This machine uses microwave technology to detect termite movement in concealed areas. Moisture meters are invaluable in finding defective plumbing and moisture issues associated with termite activity. Boroscope cameras are used to gain access to concealed areas through a 10mm hole to inspect concealed areas for building defects and termite activity or damage. Thermal imaging cameras can assist in finding temperature variations within timber framing under the right conditions. TKO Pest Management operates from a staffed office that is conveniently located in Pease St Cairns. Our landlines are manned during working hours by our experienced, friendly staff that can answer all your enquiries and make arrangement for all your booking requirements including access and payment details with only one phone call. Because we are an operating Pest Management company we can include quotations and treatment advice as part of your inspection. Be aware that some company’s only carry out inspections and in order for you to receive this vital advice you will have to pay another company to carry out the same inspection to provide you with the relevant information. As part of our service we regularly email our client’s solicitors/conveyancers a copy of your report so you need only call them to discuss any issues raised that may require your consideration. NQ Building and Pest Reports operate independently and guarantee your confidentiality. We do not divulge our findings to any other parties without your request to do so. Check out our YouTube channel for informative videos on Pest Control in Cairns tips, industry news and other useful products and services. © 2019 TKO - Pest Control in Cairns.